Free Shipping Included! 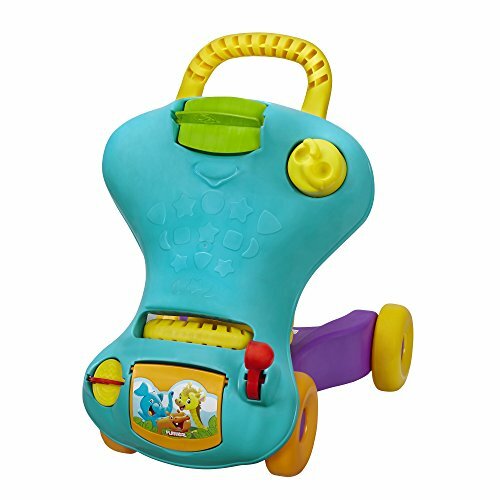 Playskool Step Start Walk 'n Ride by Playskool at Time For Everything. MPN: 05545. Hurry! Limited time offer. Offer valid only while supplies last.